Known as the "city of trees," Sacramento's tree lined streets provide shade from the region's vibrant sun. Shadows contrast with sunlight filtering through the canopy above, offering a natural rhythm to the landscape. 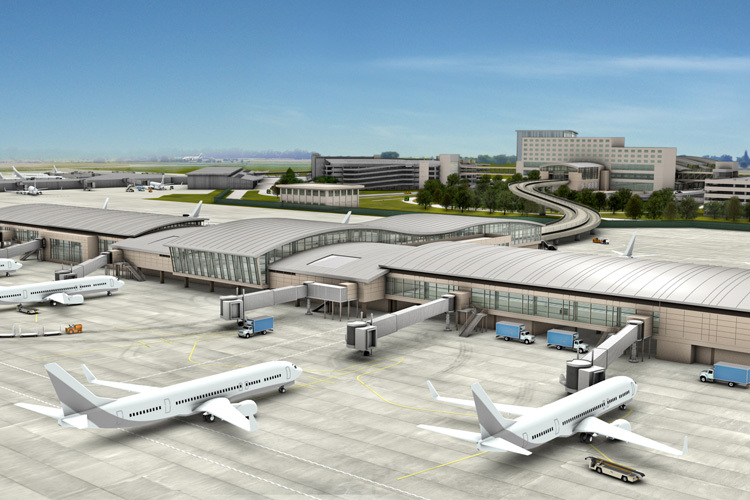 Sacramento International Airport's Central Terminal B will embody the region's "Sense of Place." 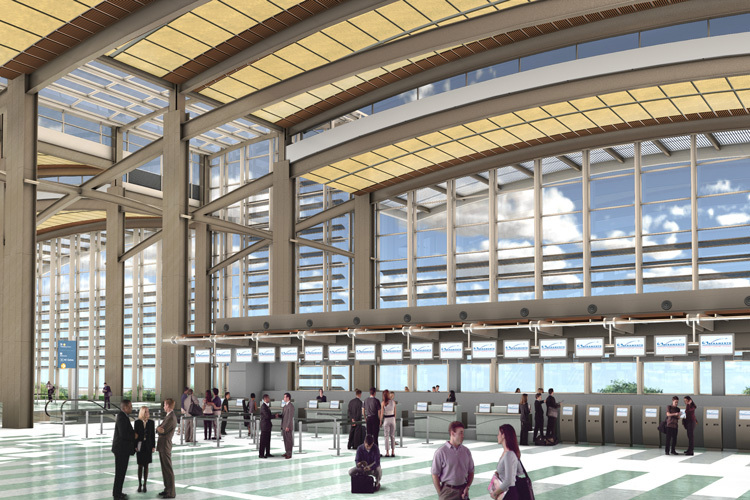 The central landside terminal is the centerpiece of the facility, with raised roof lines framed by overhead structural members. 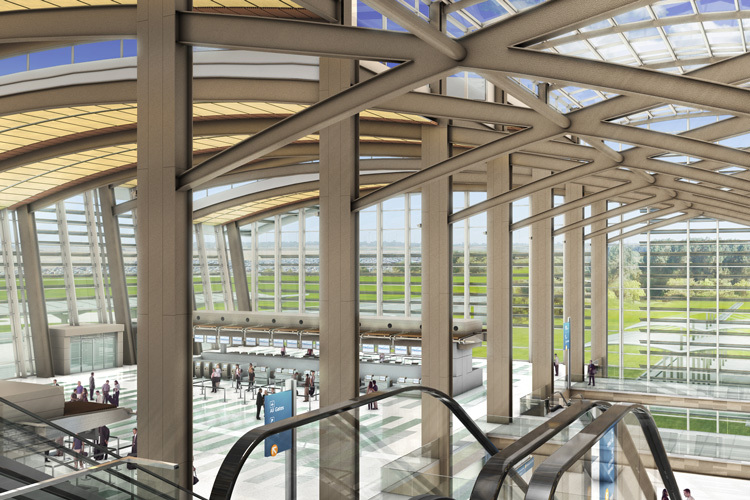 Natural light filtering in from above creates and reinforces movement throughout the facility.